We enjoyed doing the wedding photography for Jay and Katrina. 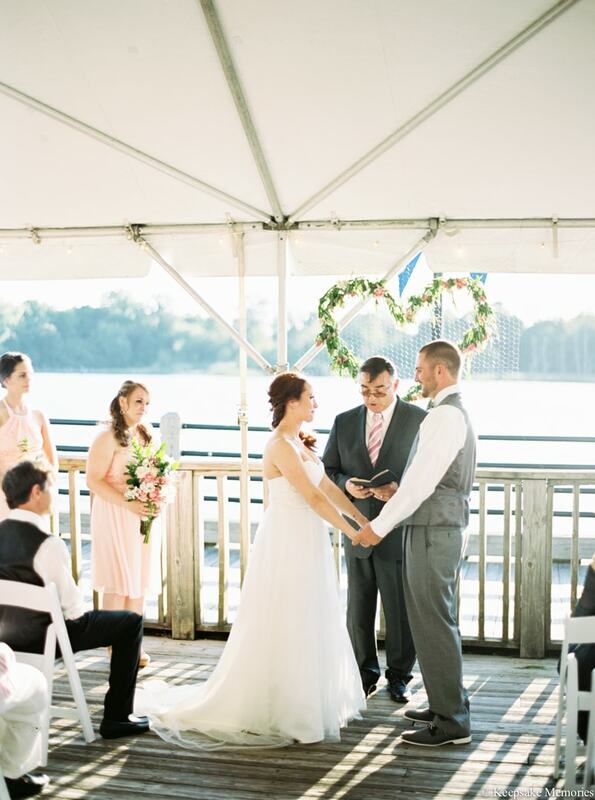 They tied the knot in downtown Wilmington, North Carolina at the Riverwalk Landing. It was such a sweet intimate wedding. We love these fun socks the groom and his groomsmen wore! Should I wear my mother’s wedding dress?